As the sun sets on another amazing summer season, we can’t think of a better way to celebrate Labor Day weekend than with live music by the beach. 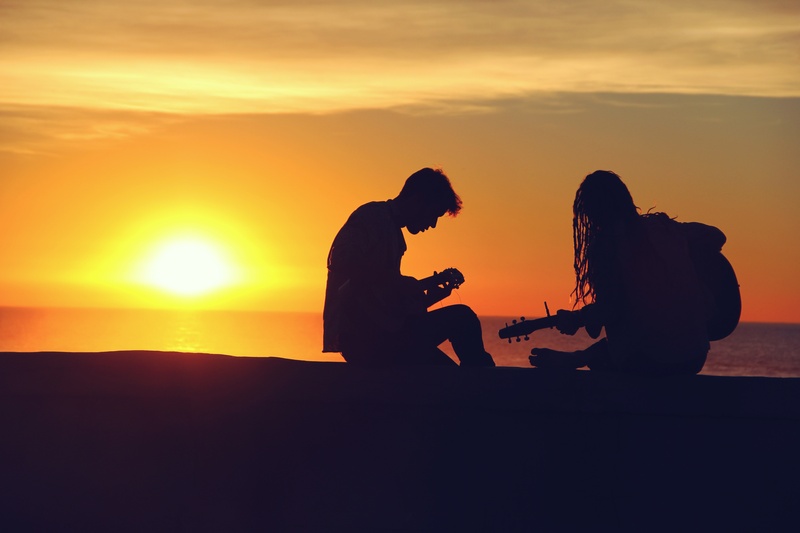 Whether you prefer country or classical, there’s something planned to please everyone along the Northwest Florida Gulf Coast. Keep reading for our top picks from Panama City Beach to Destin! 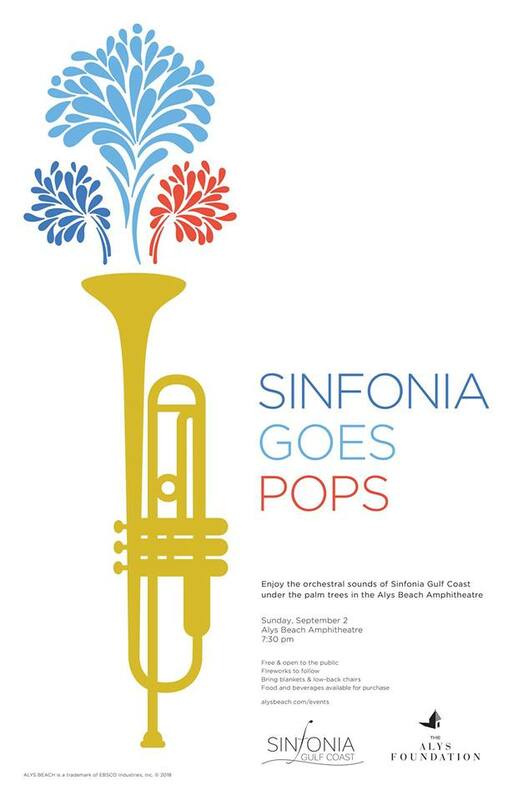 Gather under the palms at the picturesque Alys Beach Amphitheatre for a complimentary performance from Sinfonia Gulf Coast followed by a professional fireworks display! Bring blankets or low-back chairs to relax on the green. Food and beverages available for purchase. 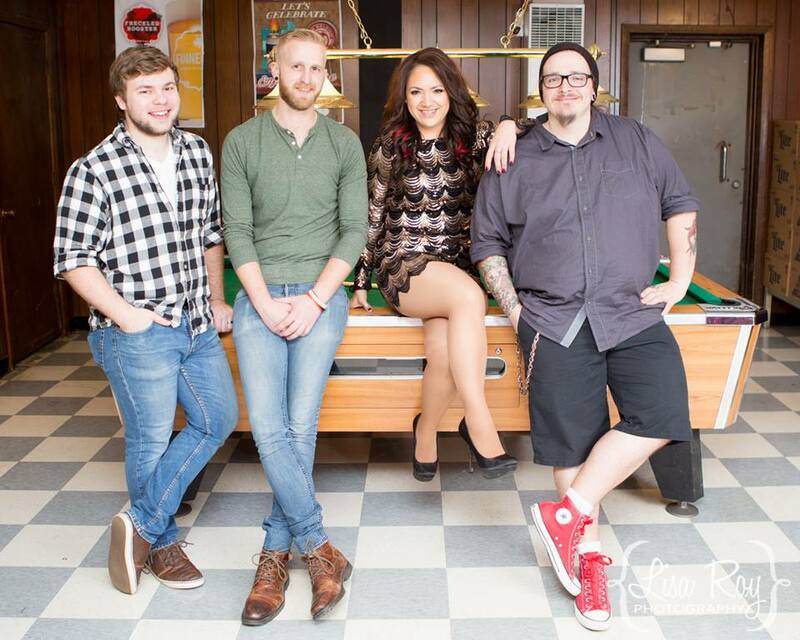 Celebrate the end of the summer season with a free concert at the Seaside Amphitheater from the High Divers, an up and coming rock band based in Charleston, SC. 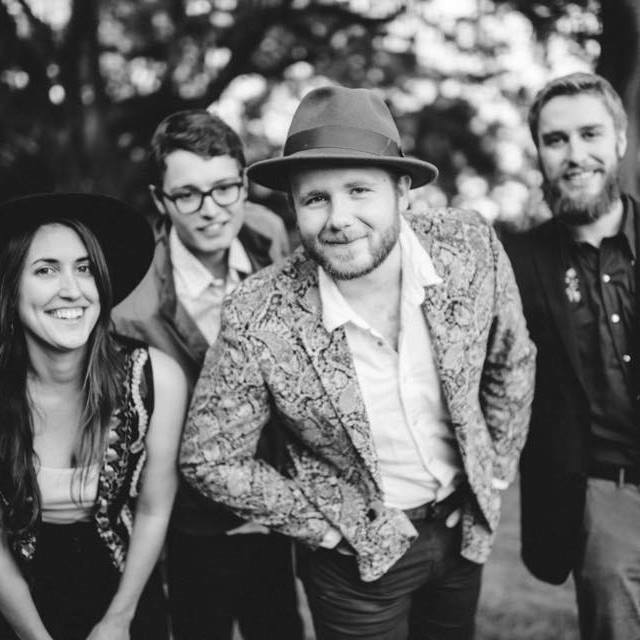 With influences ranging from Miles Davis to Led Zeppelin to Wilco, the High Divers have made a name for themselves by touring around the country and opening for notable acts such as Nathaniel Rateliff & The Nightsweats, Delta Spirit, Shovels & Rope and Drivin N Cryin. Bring a blanket or lawn chairs to claim your spot for an evening of great music. Head to HarborWalk Village at the Emerald Grande to send off summer off with a bang with live music all weekend long and fireworks over the Destin Harbor! On Saturday, enjoy the tunes of Paris Avenue beginning at 7:30pm and Sunday, the Georgia Clay Band at 6:15pm. Sunday’s music will be followed by an exciting firework display over the harbor and a Firespinner stage performer on the main stage. Panama City Beach hosts the ultimate country music weekend at Frank Brown Park with the Pepsi Gulf Coast Jam, a three-day music festival headlined by some of the industry’s biggest stars including Eric Church, Florida Georgia Line and Thomas Rhett. 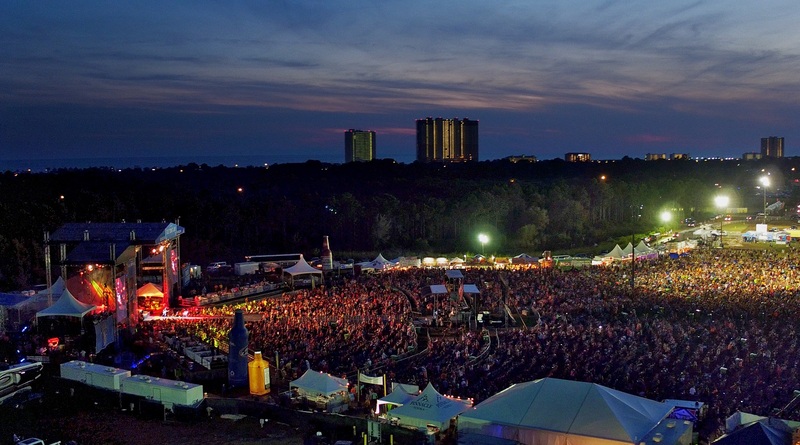 Rated as one of “The 10 Best Country Music Festivals” by Billboard Magazine, the Pepsi Gulf Coast Jam is a highly anticipated and widely attended event by fans from across the country. Tickets available for purchase.